If you are lucky enough to live near a ferry, I urge you to take a joy ride. 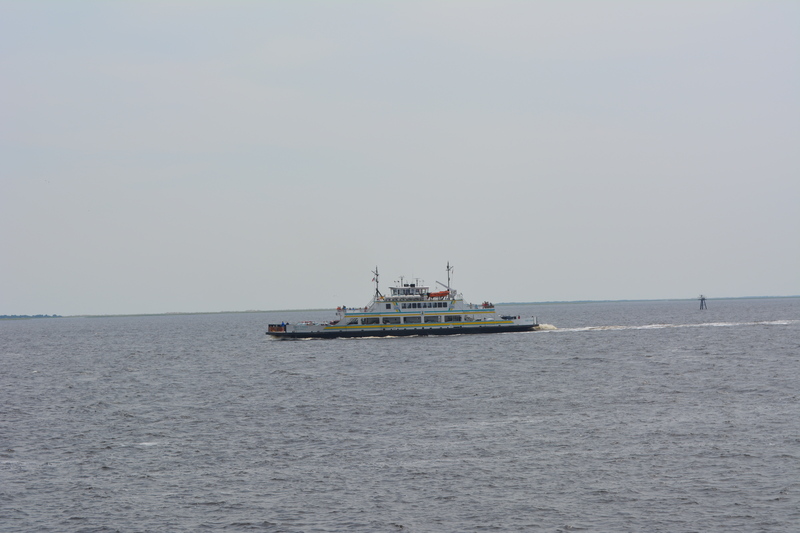 This is the Fort Fisher Ferry off the Wilmington NC coast. It’s such a fun way to travel, just buy a ticket and drive your car down one of the lanes. 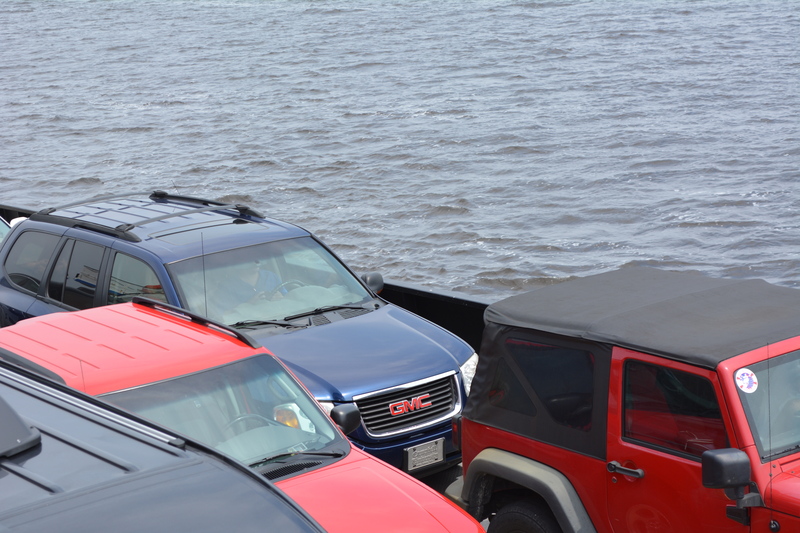 Minutes later, it’s you, your vehicle and the Cape Fear River from every view. This is me, sharing an extraordinary day with you. I have ridden the ferry many times, but not in several years, and with time, our perspective and appreciation often changes. Excited and eager to fill my eyes with the beautiful canvas of the sea surrounding me on all sides. One of the best parts is getting out of my jeep, free to walk around on the voyage. Inhaling and indulging on the scent only worn by the sea. And the seagulls and pelicans flying along, popping in and out of the ferry, singing little happy songs along the way. It seems as if they are the ocean’s hospitality ambassadors. Seagulls are always attentive to people, watching, waiting, ready to fly away if you come to close. You can see all different kinds of ferry boats on the water. Some just transport passengers, luggage, animals, but not vehicles. The ferry I am on arrived in Southport, a small quaint little town where I grew up and went to school. 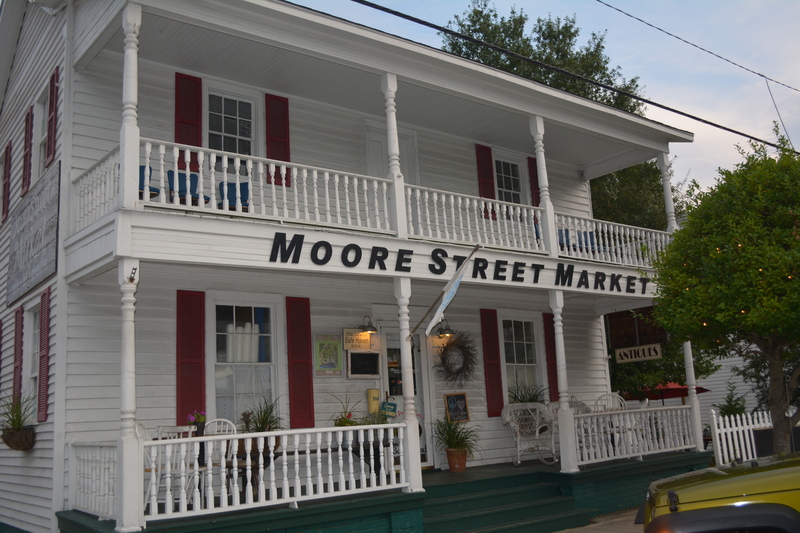 You may have heard of some of the movies being filmed there, like Stephen King’s” Under The Dome”oh, and the recent Nicholas Sparks book “Safe Haven”. 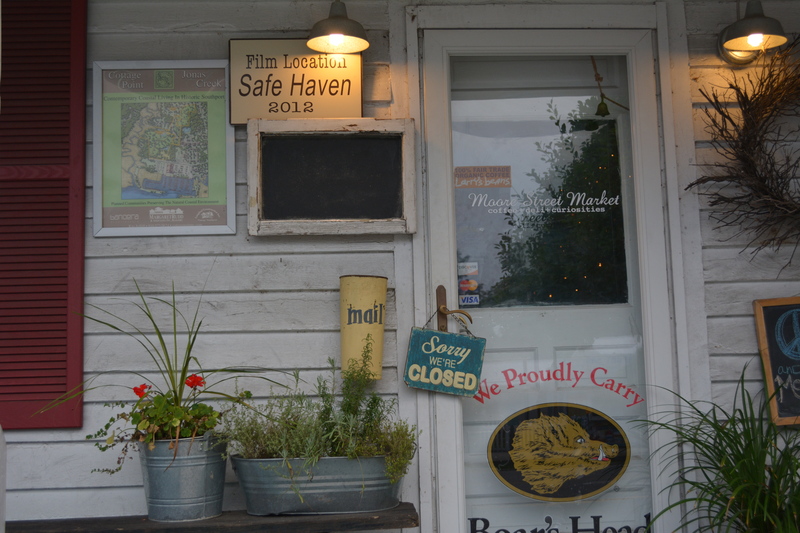 Don’t worry, I won’t leave you there…I will share a photo of one of the houses used in the movie “Safe Haven” in Southport. Departing the ferry in Southport I have that feeling of nostalgia creeping into my reality and eagerly I drive on towards the highway, but first stopping to snap that picture I promised. So here is one of the set locations. I could show you more, but I have another ferry to catch. By the way, the coastal NC is home to Dawson’s Creek and One Tree Hill. Wilmington is ” Wilmywood” by Hollywood. Where Hollywood and Wilmington unite. 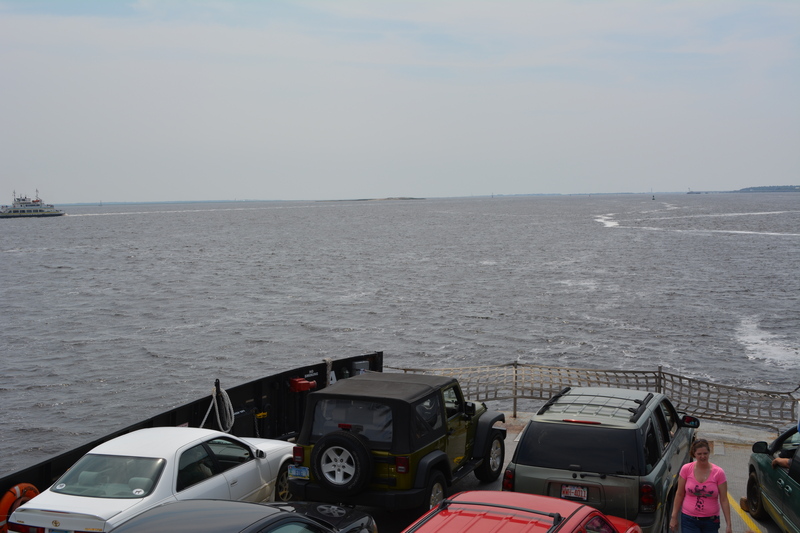 The next ferry travels to Bald Head Island without your vehicle. This island is so amazing, only golf carts, no cars on the island (except island official vehicles). To describe the island would be another blog. Maybe a part 2 or my first blog sequel. It’s just too spectacular to describe in a sentence or two, so I won’t attempt, but tag the name for your bucket list, it will be worth it. A few hours later and back to the ride home. Take time to explore the wonders around you. Live some extraordinary days…and take a ferry ride. Love taking the ferry across esp. on the Harleys! I have to agree with you! 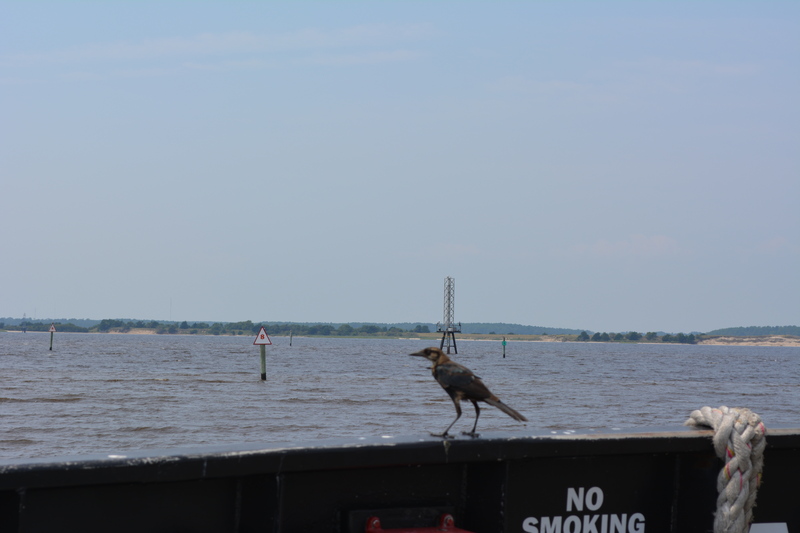 A ferry ride is just the best way to travel to get to some places – even if there is a road that will get you there in a shorter amount of time. I could see that being fun! Thanks for reading. absolutely! Thanks for reading and sharing your thoughts. Yes I would love to hear about your connections to the south. It’s a small world. Glad you enjoyed the post. 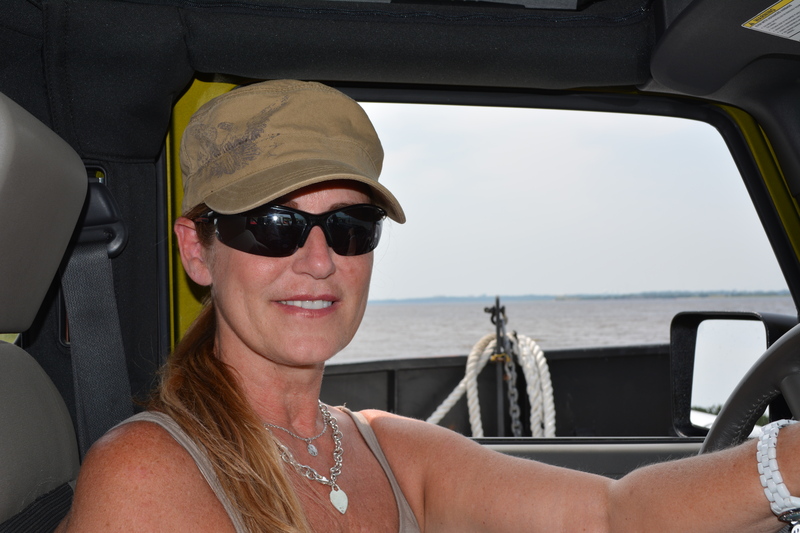 I love ferry rides too! Never been in the rain.